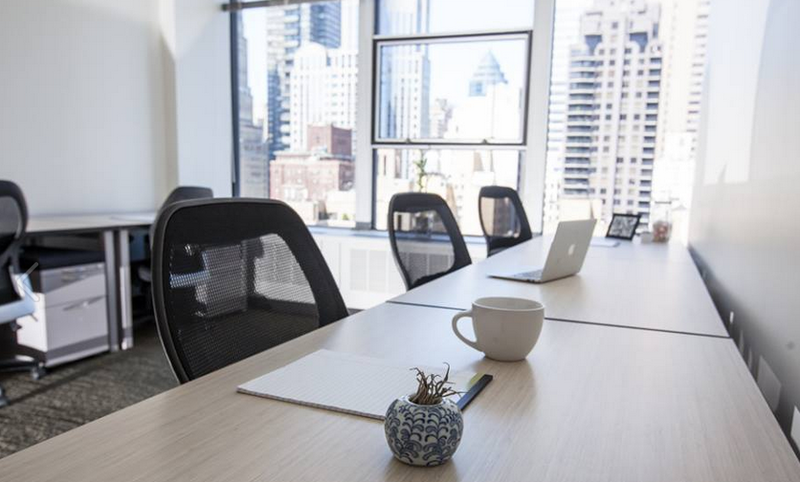 By now you’ve picked the ideal coworking or shared office space for you and your business. Now what? If you want to make the most of your experience at your shared office space, you want to do much more than just sit at a desk with your laptop. Coworking and share office spaces offer endless opportunities to grow your business. Attend events – Most shared office spaces host a variety of events. Community events such as movie nights or game nights, happy hours, expert panels for a variety of industries, etc. Pick some that interest you, and you may be able to connect with people at your coworking center that share similar interests. Strike up conversation – People choose to work in shared office spaces so that they can meet other people, so don’t be shy! You never know where your next conversation can lead. Be friendly with all staff members – The staff members, ESPECIALLY office managers and community managers, know everyone at your center. If you need a particular service or want to connect with someone offering a particular service, they’ll know exactly who to connect you to. Plus, you’ll always be in the loop (this is one of the best ways to take advantage of what the CoWorking space offers)! Ask to HOST an event or office hours – You offer a particular product or service, and there’s a high chance that someone within your coworking space has a need for that product or service or knows someone else that does. By hosting a lunch and learn, a small seminar, or office hours, you get to meet the members of your coworking space that have the greatest need for your business. You also get the added benefit of meeting more people at your coworking center, as well as free marketing. Network, network, network – Keep in mind that your next client could be the person that works right down the hall from you!